The Fall kicked off with a Mad Max game from the Just Cause people, and then, Winter arrived with a Just Cause game from the Just Cause people. Nice. 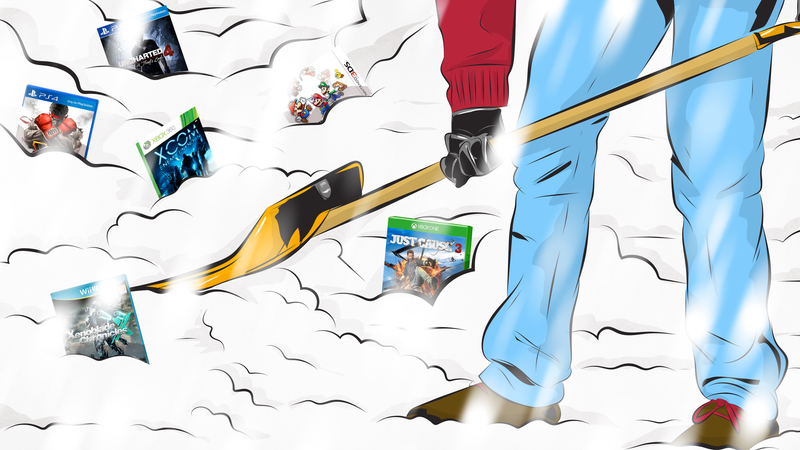 But apart from Just Cause 3, what else are we getting this Winter? Let’s take a look.